The role of translation in cultural mediation is particularly important in the field of youth literature. Translations enable young readers to know literary works from around the world and to open up to cultural difference. However, in the hands of an institution of socialization, translation can lead to disinformation, misunderstanding, even dissent. 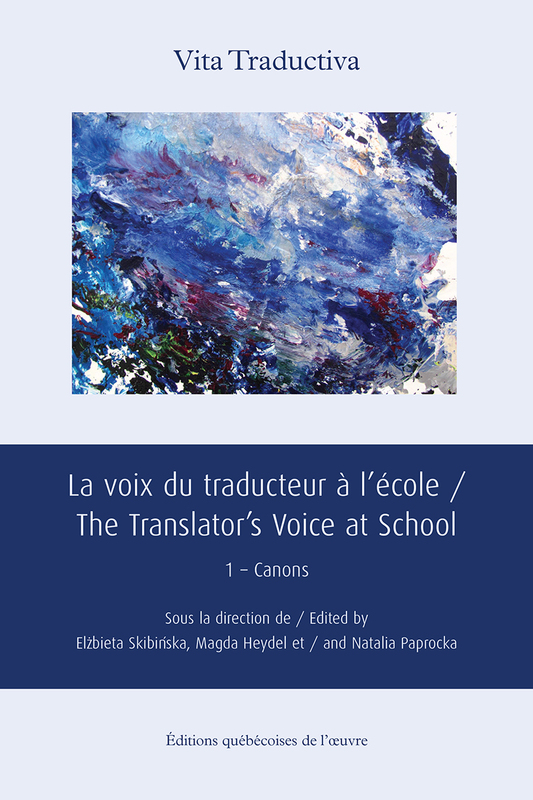 Starting from a range of cultural contexts, the articles gathered here help, in a remarkable way, to understand how literary translations are used in school, to discover which historical, ideological, political or pedagogical criteria affect the choice of works studied, And how much can vary the canons of foreign works and their place in the curriculum.